I seriously don’t understand Battlefield: Hardline. After playing through both offered beta events, the only thing that really stands out is how familiar it all feels. Hardline’s cop vs. robber skin does nearly nothing to mask that fact that it’s still a war-themed shooter, and I’m hoping the campaign does something different to address that. At least you’ll get to see for yourself early if you’ve got EA Access. 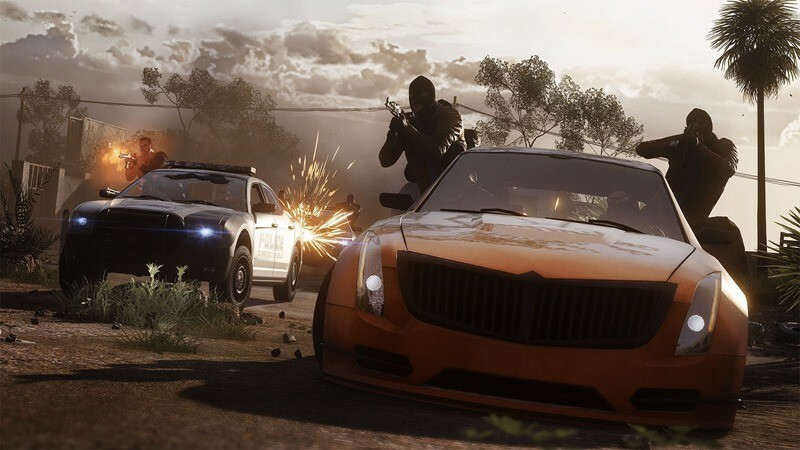 The Xbox One exclusive subscription offers limited timed trials to new EA games, and Hardline is no different. If you’re a subscriber and have pre-ordered the game, you’ll be able to get a full ten hours’ worth of game time in, a week before launch. That’s a chunk of play time that you can spend on both single-player and online multiplayer, with all progress carrying over. EA Access also offers 10% off your purchase of the game, which translates to a free month of EA Access if you were planning on buying the game either way. So essentially you’re getting a bit of a head start for pre-ordering, which isn’t too bad if you’ve been looking forward to the title ever since its delay last year. And if you’re a Battlefield fan, you’re probably going to feel right at home with Hardline, which launches on Xbox One, Xbox 360, PS4, PS3 and PC next month. Check out some new gameplay in the EA Access trailer below, along with a neat Big Hero 6 rip off at the end.